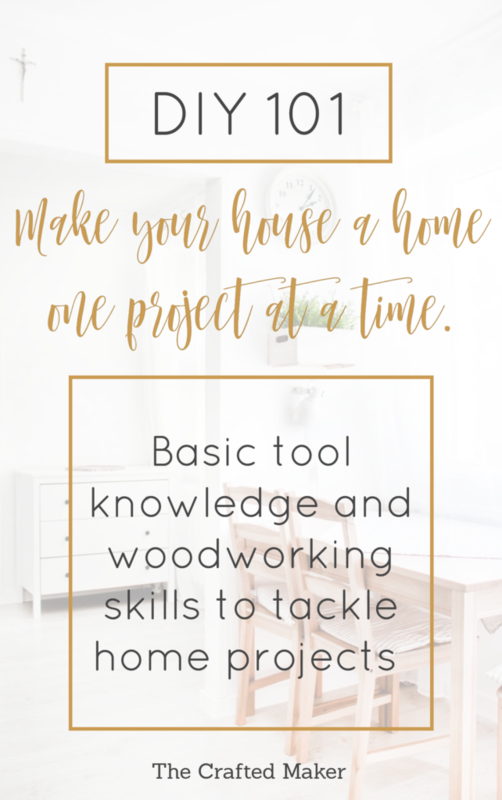 Starting any DIY project can sometimes seem like a lot to take on, but with the proper tools and know-how, you can accomplish any project! Have you ever wanted to pick up those power tools, rip out that bathroom vanity, or build that dining table? If yes, then you are in the right place. 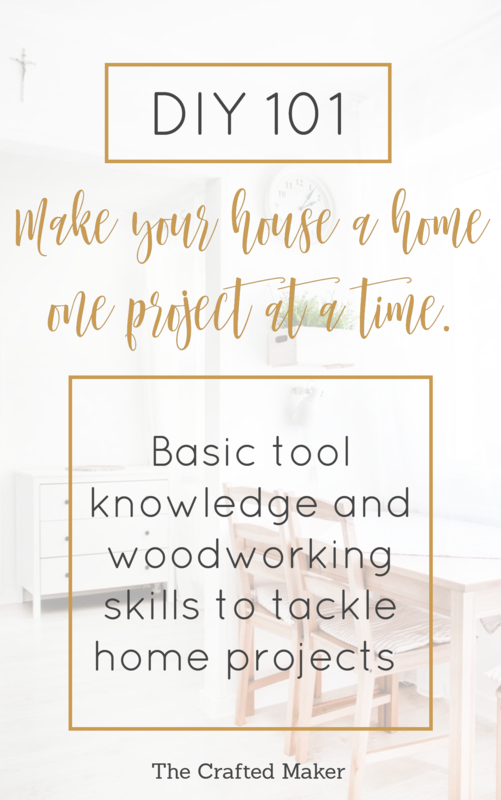 This e-book will give you the basic tool knowledge and woodworking skills to tackle home projects. When I first started woodworking and doing home renovations, it was a little intimidating. I learned as I went and eventually became confident enough to take on most projects around the house including building my own furniture. If you are a beginner in the DIY world, this book will give you a clear understanding of what tools to use and when and get you started on your DIY journey the right way. Taking the leap of faith to handle home renovations on your own is a big one, but with the right knowledge, you can tackle any project! You got this! Are you ready to DIY?!? CLick The Picture Below! !